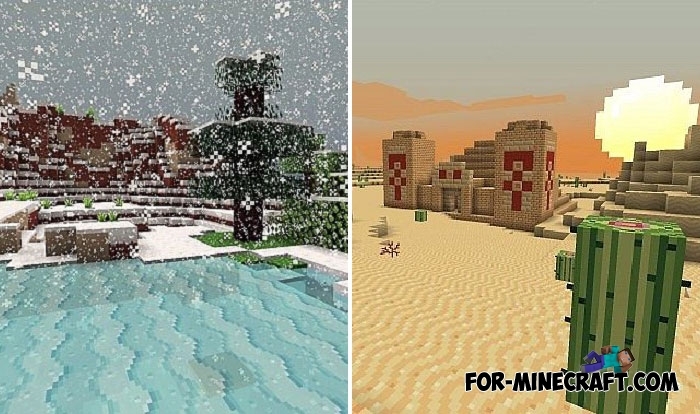 Cartoon texture packs favorably affect the mood of the player by increasing joy. 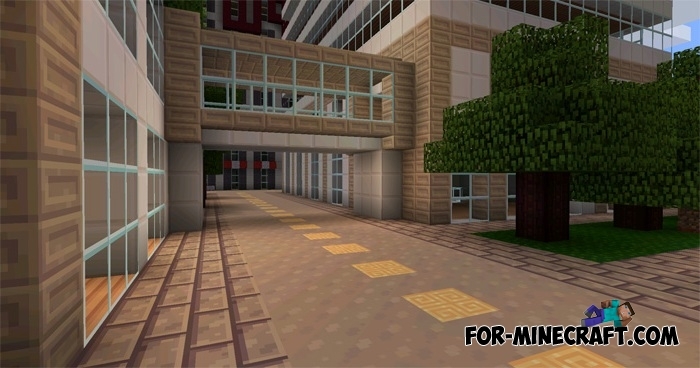 Flourish was originally created for Minecraft Java and then ported to MCPE with all the colorful features. 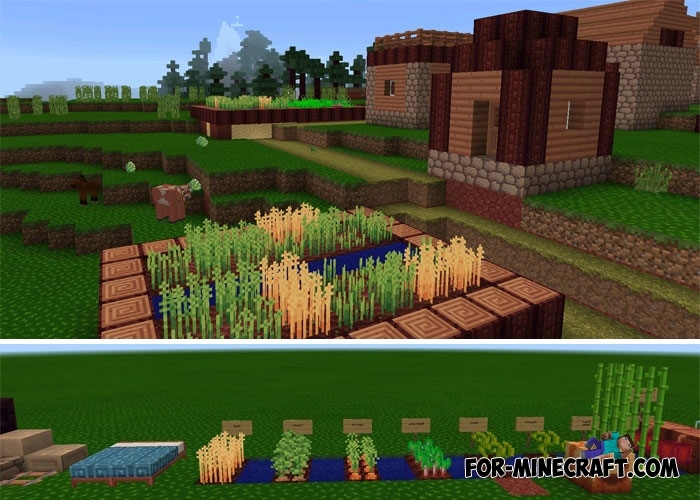 This texture pack has an ideal combination of colors and quality textures. You will think about the minimum number of details and a lot of bright colors when you read cartoon textures. But in reality the Flourish pack was able to perfectly combine the high detail and the deeply tuned range of colors, so that all textures do not dazzle the eyes and are interesting for close inspection. 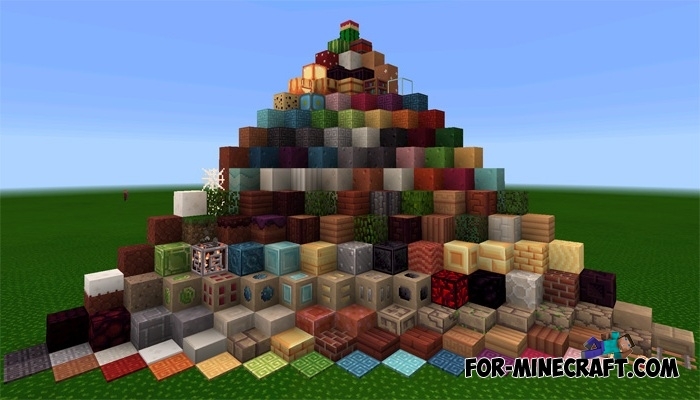 Go to the Textures for Minecraft PE category to see the rest of the texture packs made in different styles. 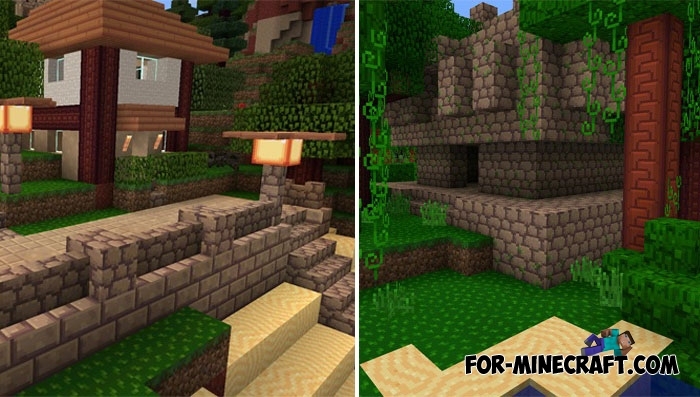 How to install the Flourish Texture pack?